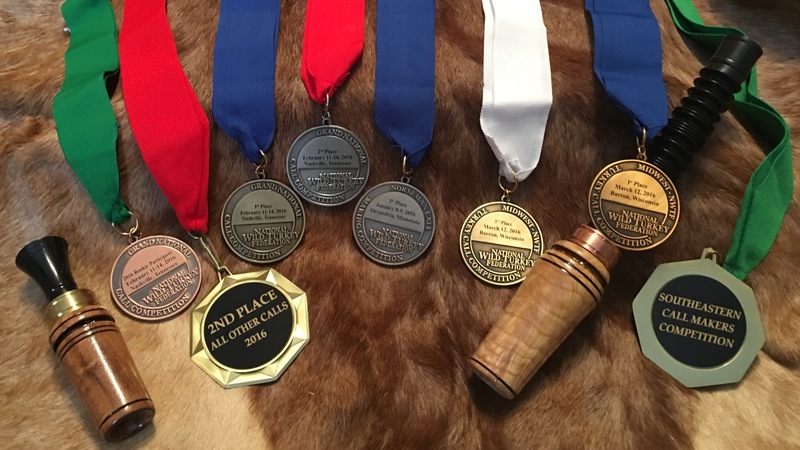 Check back here often, to get all your up to date news about Madison Game Calls. 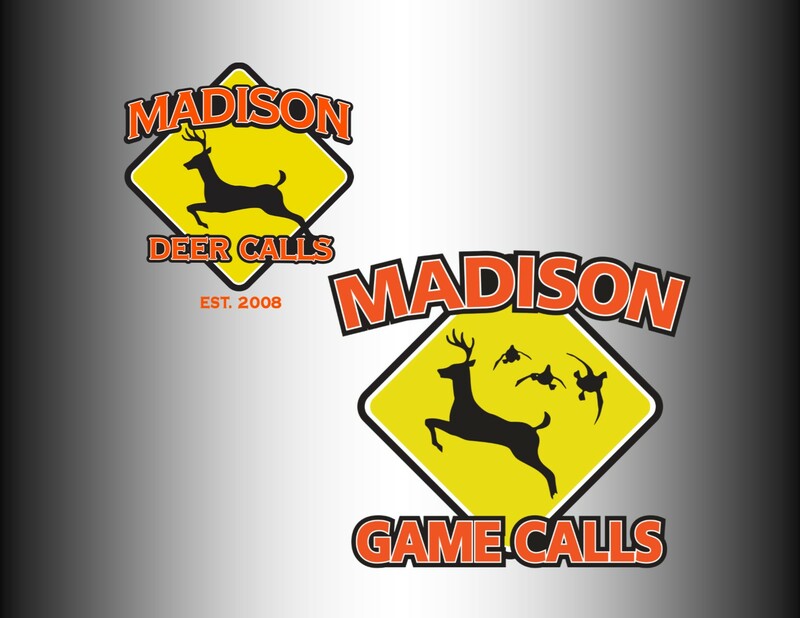 In 2008 I started in the game call business as Madison Deer Calls. 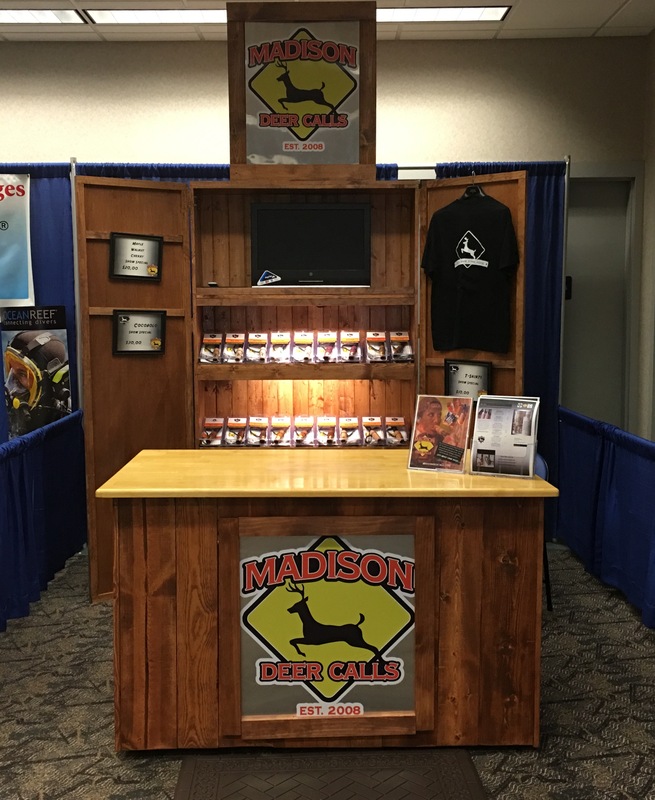 Then in 2016 I started to expand into other call lines so I decided to change the name of the company to Madison Game Calls. The call quality is still at its highest standard and we now have even more to offer you. Don’t forget that when the hunting seasons close. The Outdoor Trade Shows begins. We will update as the Trade Show season starts and what shows we will be at. It should be a lot of fun and we always look forward to seeing all of you.